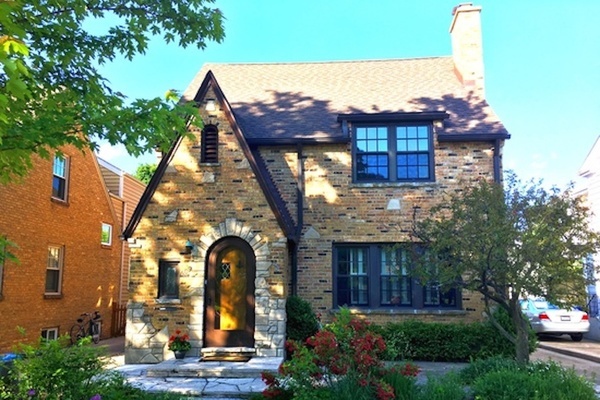 573 Grove St., Glencoe.The 5,212-square-foot home has 6 bedrooms, 5 baths, an immaculate kitchen with white quartz countertops, a subway tile backsplash, a 6-foot fireplace, a sunroom, master bath spa with marble floors, and a steam shower and tub. The home sits on a 0.42-acre lot that is entirely fenced in. 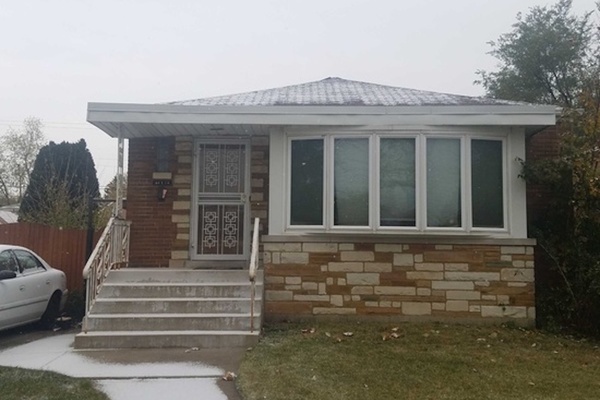 Sarah Harrell purchased 14514 S. Eggleston Ave. in South Chicago for $60,000 in 1995, or $99,453 in today's dollars. 155 N. Harbor Drive Apt. 1103, Chicago. 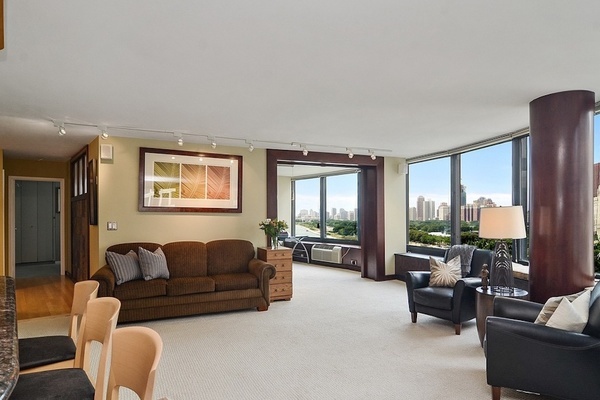 The 1,400-square-foot condo has 2 bedrooms, 2 baths, new carpet, fresh paint, refinished hardwoods, granite kitchen and breakfast bar area, Michigan Avenue skyline views, a washer and dryer in unit and is in a full amenity building with a luxury indoor pool. 3712 Yellowstone Drive, Normal. 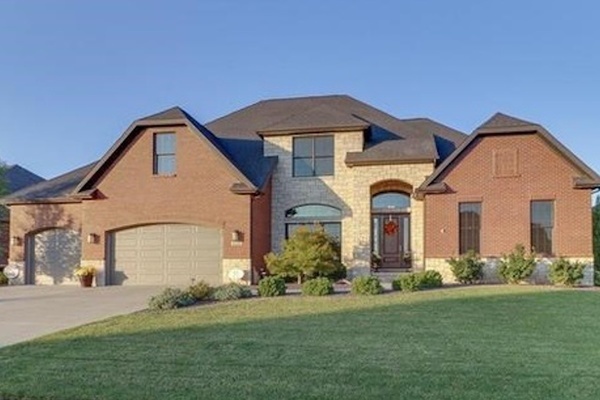 The 4,780-square-foot home has 5 bedrooms, 5 baths, a 2 story great room with a 2 story stone fireplace, walk-in pantry, lower level with full service bar, theatre room, fully covered Trex deck, stone patio with retaining walls and scenic lake views. 609 Pleasant Ave., Highland Park. 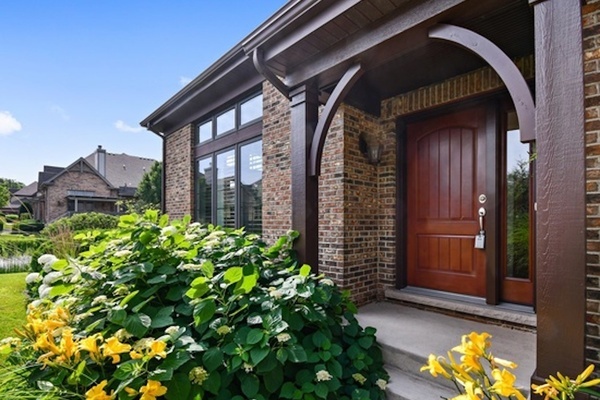 The 2,351-square-foot brick Tudor has 4 bedrooms, 5 baths, a 2-car detached garage, full finished basement with a recreation room, 2 laundry rooms and an oversized eat-in kitchen. 2011 N. President St., Wheaton. The 2,500-square-foot townhome has 4 bedrooms, 2.5 baths, a 2-car garage, breakfast bar, pantry closet, in-law arrangement, partially finished basement, hardwoods, fireplace, and plenty of storage. 416 29th St., Rockford. 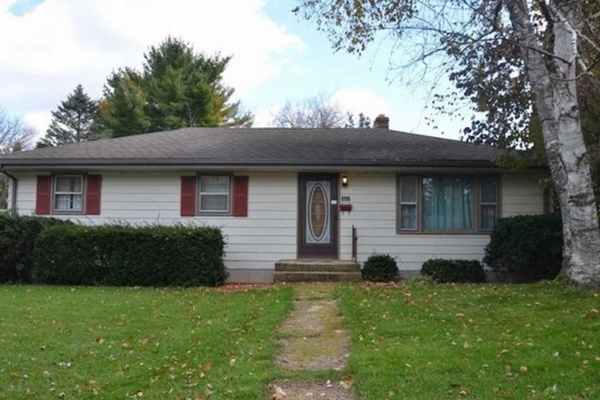 The 1,590-square-foot ranch home has 3 bedrooms, 1.5 baths, full basement with recreation room, workshop, LED lighting fixtures, storage galore, fireplace and fenced yard. 1208 Hackberry Rd., Deerfield. 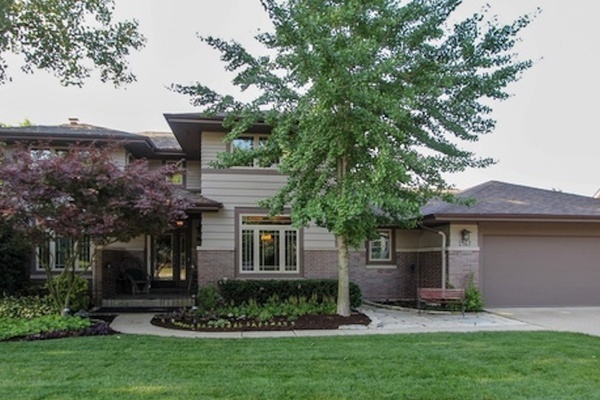 The 2,434-square-foot home has 4 bedrooms, 3 baths, a finished basement, eat-in kitchen, island, stainless appliances, coffered ceiling, fireplace and the living room features a built in bar area. 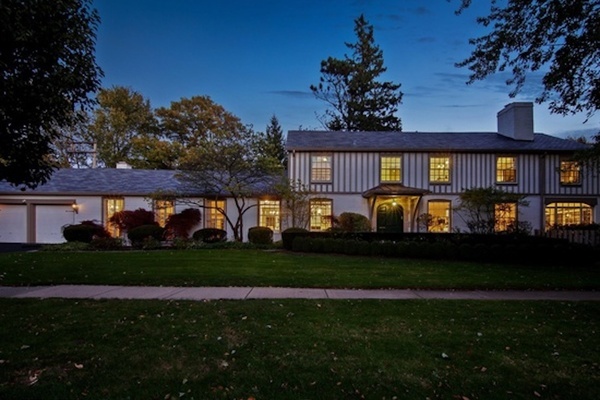 1467 W. Autumn Rd., Palatine. 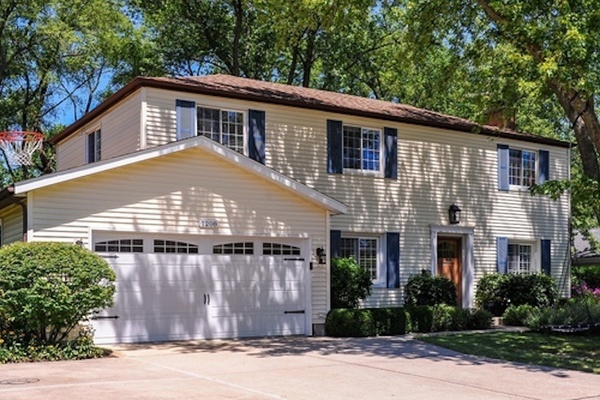 The 2,466-square-foot home has 4 bedrooms, 4 baths, a 3-car garage, hardwoods, custom millwork, upgraded kitchen, high end appliances, private master suite, split floor plan, spacious dining and living rooms, dog run, fenced yard and a new roof. 30 W. Oak St. 9A, Chicago. 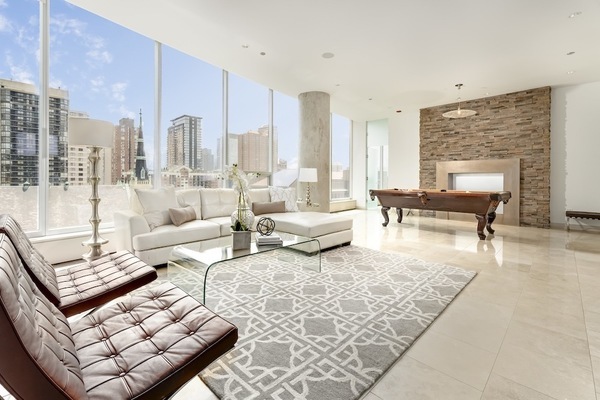 The 3,350-square-foot 1/2 floor condo has 3 bedrooms, 4.5 baths, 10 ft. floor to ceiling windows, Poggenpohl cabinets, top of the line appliances, quartz countertops, two marble baths with steam showers and soaking tubs and full building amenities. It also boasts a 200-square-foot terrace with Oak Street and Lake Michigan views.